Like so many shelter dogs, Alaska doesn’t show well when visitors walk past her run at Pets Alive Animal Sanctuary in Middletown, NY. 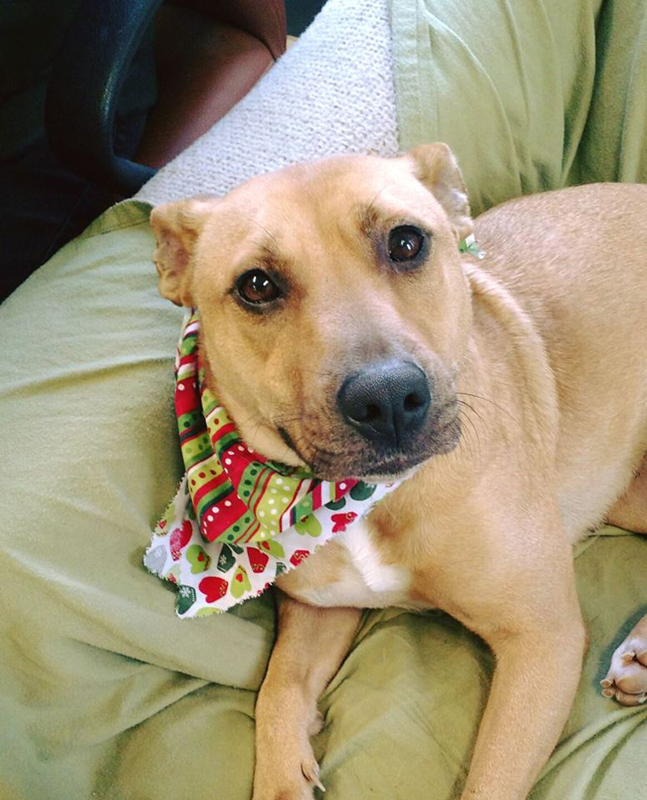 So when a volunteer recently returned the shepherd mix after a sleepover at her house, staff were thrilled to hear that everything went really well. Pets Alive pipes calming music into kennels to help dogs relax, and staff and volunteers work hard on in-kennel enrichment programs. Still, Markovits said there’s no substitute for giving the dogs a break from the shelter environment via short-term fostering. Pets Alive encourages volunteers to take dogs out for a hike and keep them for overnight or weekend sleepovers. Some volunteers who can’t foster the dogs in their own homes opt to spend an overnight with them at a local pet-friendly hotel. There’s scientific proof shelter dogs benefit from sleepovers. Pets Alive is not the only shelter to see the benefits of short-term fostering or overnight sleepovers. A little over a year ago, Maddie’s Fund gave a grant to Carroll College, MT to test the theory that shelter dogs benefit from sleepovers. This year the study was expanded to Arizona State’s Canine Science Collaboratory working with dogs at four U.S. shelters. According to Maddie’s Fund, there was initial disagreement within the animal sheltering community about the effect of short-term fostering on the dogs. Some loved the idea of providing dogs with a break from the shelter while others felt these brief sleepovers would cause more stress to the dogs, especially when returned to the shelter. Markovits said she likens overnight or weekend sleepovers for shelter dogs to how humans feel after a weekend getaway. The objective of the Maddie’s Fund study was to understand how overnight or short-term sleepovers with a foster caregiver affected shelter dogs’ cortisol levels, which can be an indicator of stress. The researchers also wanted to see how behavioral observations in foster care relate to what adopters see immediately upon adoption and six months after the pets have settled into their new homes. Study results showed dogs do indeed benefit from sleepovers. Here’s how. 1. Dogs were able to relax. The dogs’ cortisol levels significantly dropped with just one overnight in a foster home. Families in the study reported that the dogs would often sleep once they settled into their foster home. While the dogs’ cortisol levels did go back to previous levels when returned to the shelter they didn’t go any higher than that. Volunteers who took dogs on sleepovers became advocates for their foster dogs. They took the dogs to social events and promoted the dog on social media while they were fostering. 3. Feedback helped overcome myths about shelter dogs. The perception of shelter dogs as being “unknown” often prevents them from finding new homes. 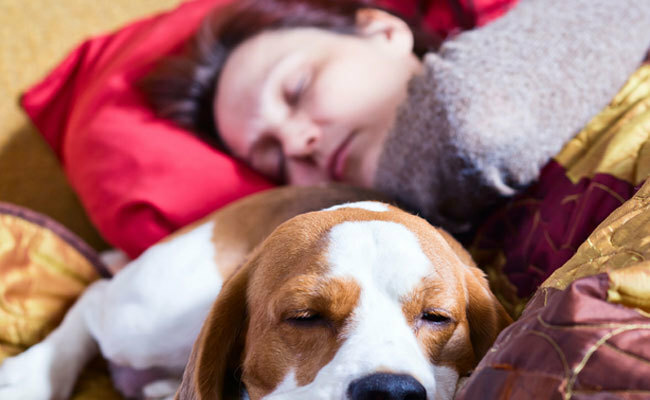 Overnight and short-term sleepovers help to combat this stigma as volunteers share information on the dog’s temperament and behavior in a home environment. 4. The human-animal bond extended past the sleepover. Volunteers who took dogs on sleepovers didn’t forget about the dog once he or she was back at the shelter. Many volunteers in the study continued to actively work on behalf of “their” dog, checking on his or her adoption status, continuing to share the dog on social media, taking the dog to adoption events, and, in several cases, even continuing to foster the dog after the research component was over. Pets Alive is always looking for new volunteers including people who are willing to take dogs on overnight or weekend sleepovers. A Maddie’s Fund manual on Short-Term Foster Care provides more information on why sleepovers are good for shelter dogs while also providing a great volunteer opportunity for people who can’t commit to long hours of volunteer work at a shelter. I agree with Colin C.
I would love to do this but just know that I would fall in love with a dog. And I do worry about the stress it would cause the dog when it was returned to the shelter.